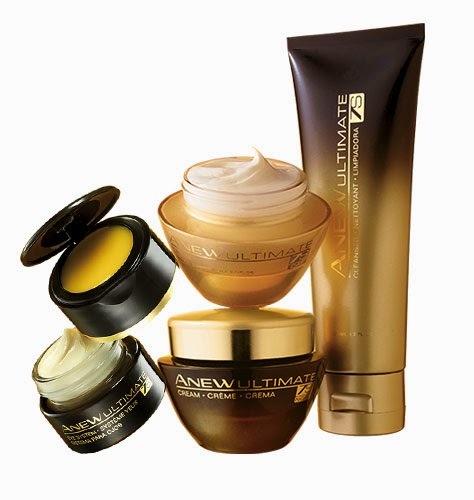 If you are 50+ then the skin care line for you is Ultimate 7S. This line helps improve deep wrinkles, age spots and loss of cushion. You can purchase the complete kit or products separately. The kit comes with cleanser, Day Cream Broad Spectrum SPF 25, Night Cream and Eye System.